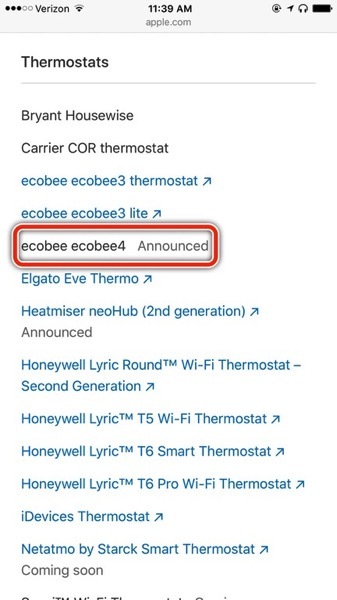 Last month, Apple’s website prematurely leaked the existence of Toronto-based ecobee’s ecobee4 HomeKit thermostat, spotted by users on Reddit. But leaks came from Dave Katz from Zatz Not Funny, as he found an image of the ecobee4, from FCC documents, which also revealed a rear speaker, plus support for Amazon’s Alexa. 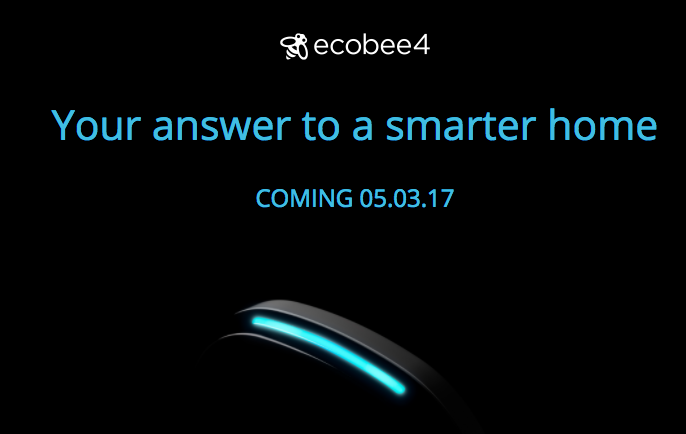 Part of the teaser page shows the top of the upcoming product, which resembles the earlier leak of the ecobee4. 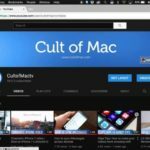 The blue ring most likely represents support for Amazon Alexa. 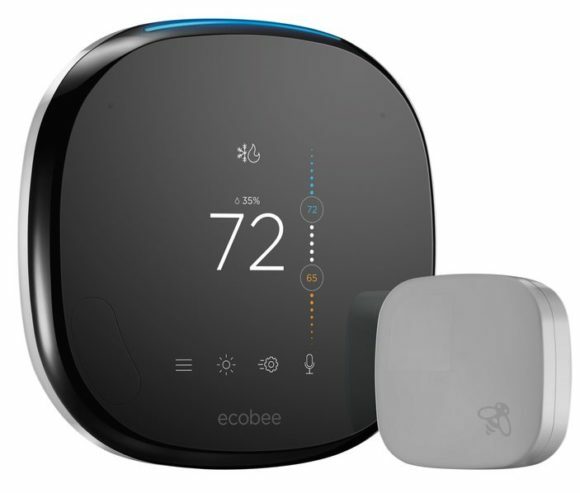 With the ecobee4 around the corner, expect the existing HomeKit-compatible ecobee3 (retails for $299) to possibly see a price cut soon.